Childhood is about joy and freedom. You live, learn, fight, laugh, cry and experience all the emotions in the journey of growing up. 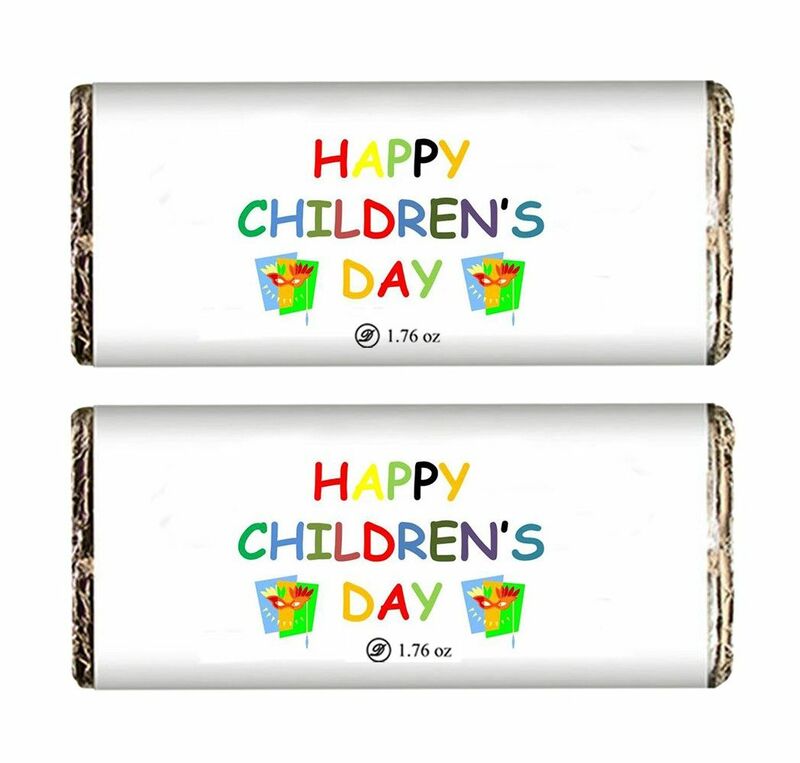 This Children’s Day, make it more special by giving your child a gift of this exclusive and delectable chocolate bar imprinted with a special message for every child. Each bar is made from the finest quality cocoa beans and assorted flavors.